THE body that measures radio listening figures has appointed as its new chair, to succeed Scot, Lord Gordon of Strathblane. 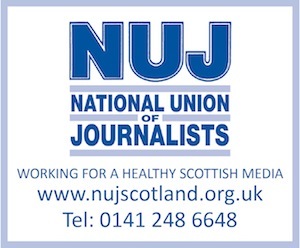 David Mansfield follows Jimmy Gordon – a former stv political editor and part of the group that won the first Radio Clyde licence, in 1973 – who steps down after four years as chair of RAJAR. Mansfield is currently an executive director of Ingenious Media PLC, which he joined in May last year, but was, between 1997 and two years ago, chief executive of Capital Radio – now part of CGAP Media. His early career was involved in sales at Scottish Television and Grampian Television.